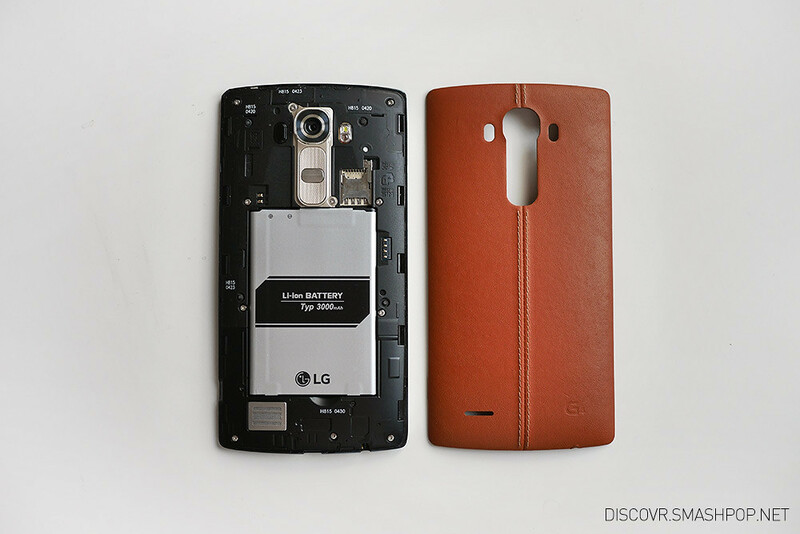 If you are looking for a good Android smartphone but not a fan of the mainstream ones in the market currently, then you should totally check out the new LG G4. I’ve always been using the G series from LG, from the G2 to the G3. A few reasons why I always go back to the same series from the Korean company; very good built-in antishake camera, comfortable placements of buttons at the back of the phone, near borderless front panel and more. 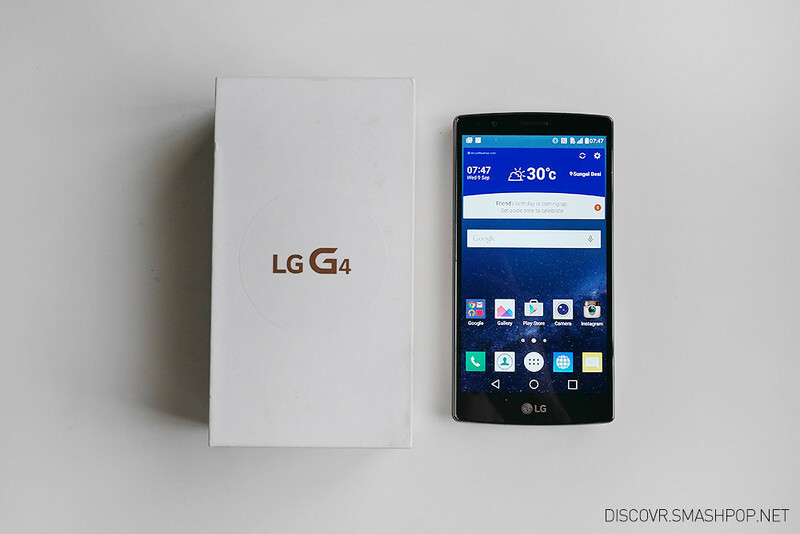 LG Malaysia has recently brought in the G4 to Malaysian market and the good stuff I love about the G3 has been brought along in this new model + some other new upgrades. 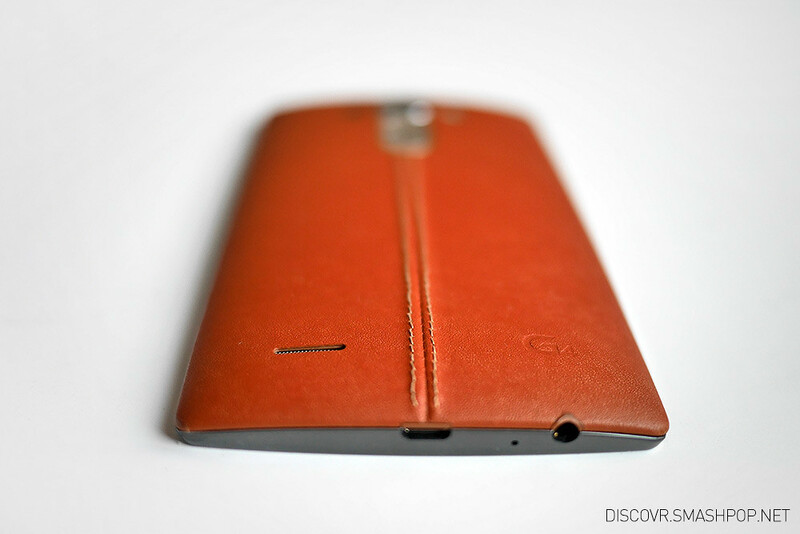 If you think glass back or plastic casings are too mainstream and not sophisticated enough, the G4 comes with a handcrafted, genuine full grain leather back in 3 colors (Black, Brown and Red). 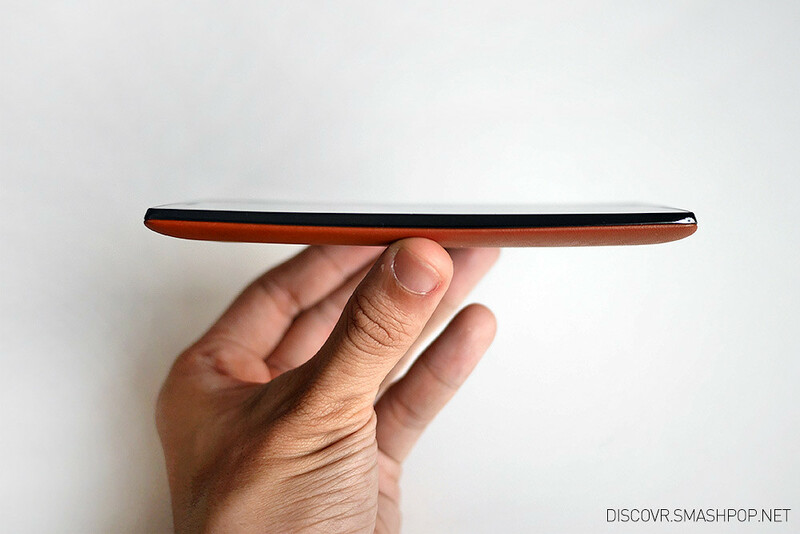 I personally am not a fan of curved edges as I tend to accidentally touch the screen when I am holding it in my hands. Alternative? A subtle vertically curved screen on the G4. When I first started using this phone, I couldn’t get used to it as swiping around the display makes me feel like Im brushing my finger on a skating half-pipe. But I kinda got used to it after a few days. It’s always good to know that you can remove and replace the battery when it drains out right? 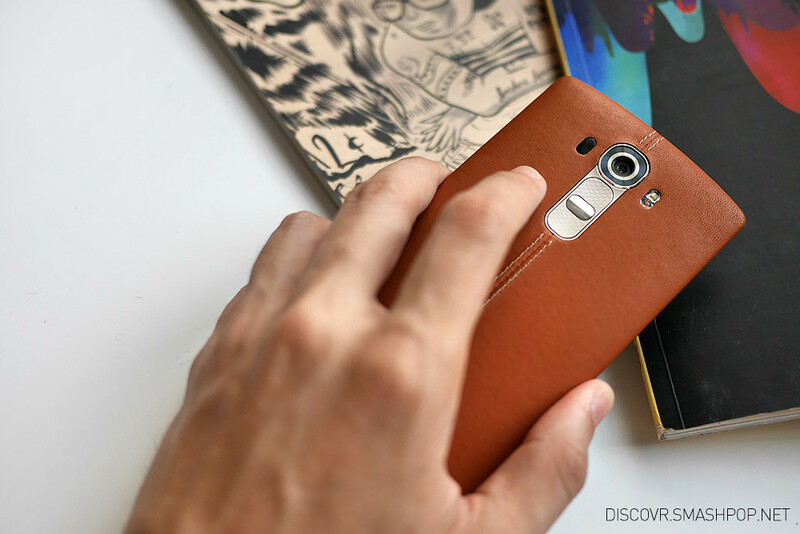 Unlike the iPhone or recently release phones from HTC and Samsung, the G4 leather case and 3000mAH battery is removeable. 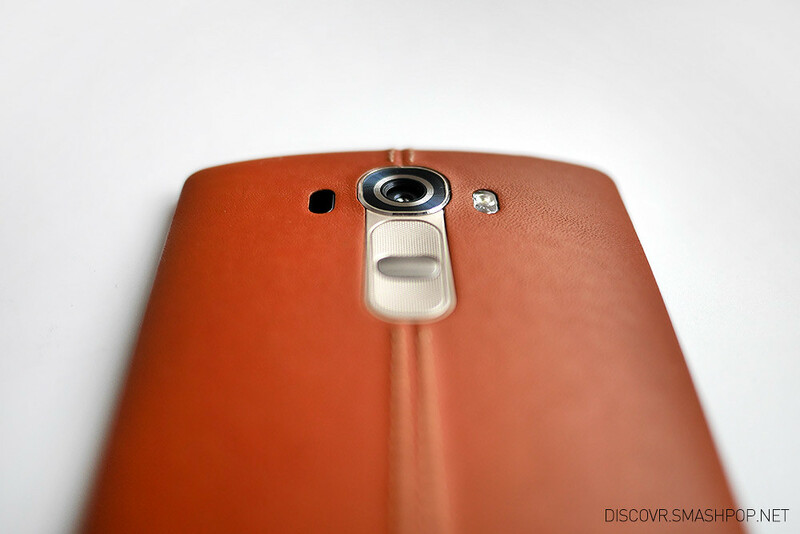 The LG G4 has a 16MP back camera and an 8MP selfie camera on the front. – Built-in OIS: it really helps to cut down hand shake when taking photos and videos. The moment the objet is focused, try shaking the phone to see how the image on the screen stay stagnant to allow the photo to be taken without shake. 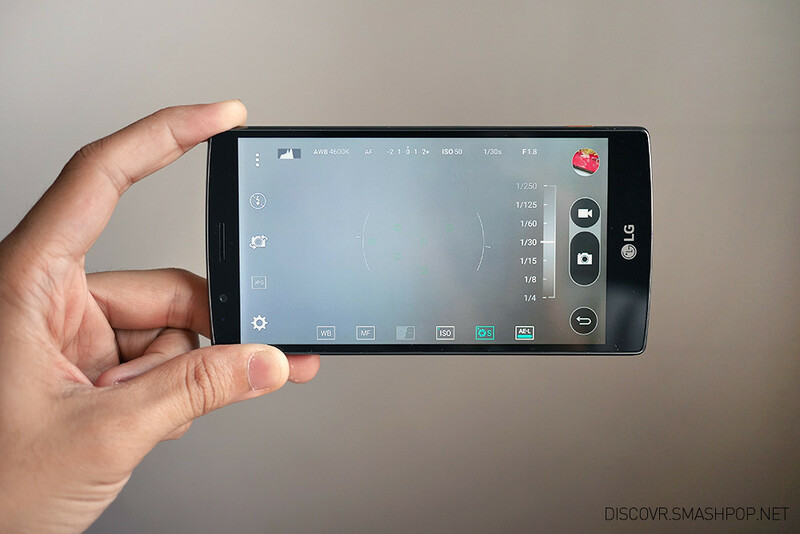 – Laser autofocus: laser is emitted when taking photos to allow faster focusing. 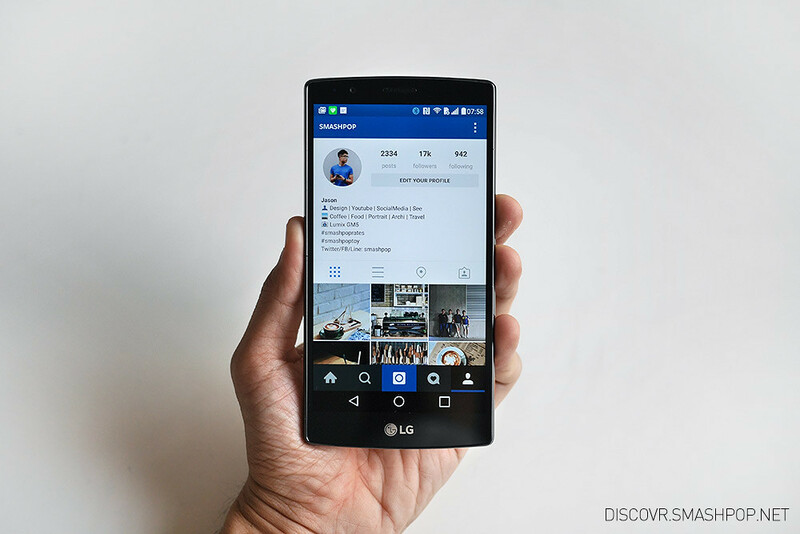 Clearly, the photo taken using the LG G4 is more vibrant, sharper and colours are more accurate. 5. It just looks really good.